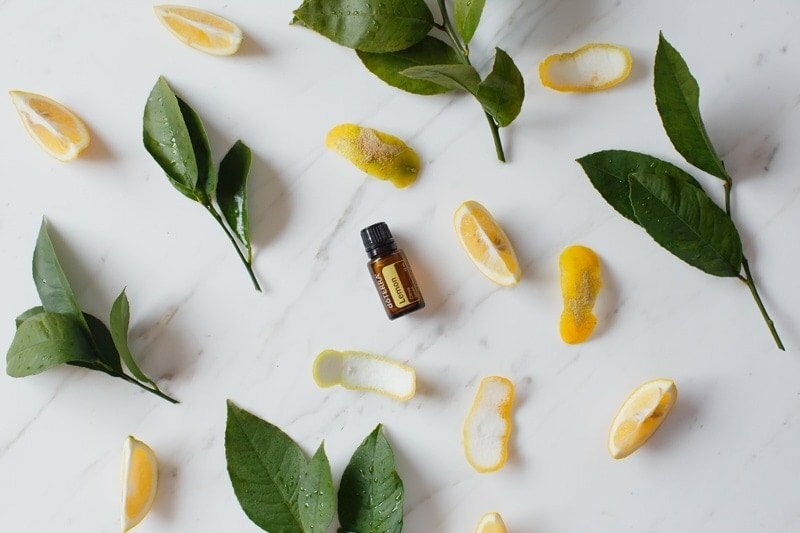 Discover the top 10 essential oils you will find the most use for in your home. This carefully curated range will provide you with physical, emotional, environmental and spiritual support. Let’s have a look today at the top 10 essential oils you will want to welcome into your life, simply because they are just so versatile, and support nearly all of your body systems either directly or indirectly. These oils all feature in doTERRA’s incredible Home Essentials Kit. Collated by experts with over 150 years’ experience between them, the oils in this kit contain natural solutions to provide physical, emotional, environmental and spiritual support. I’ve given a very brief introduction to each of them below – just a few key points for each (though their versatility and applications far extend what I have summarised here). Are you ready to meet them?! Lemon is known as the oil of focus. It is a super versatile oil and can be used in your own no-tox cleaning products. 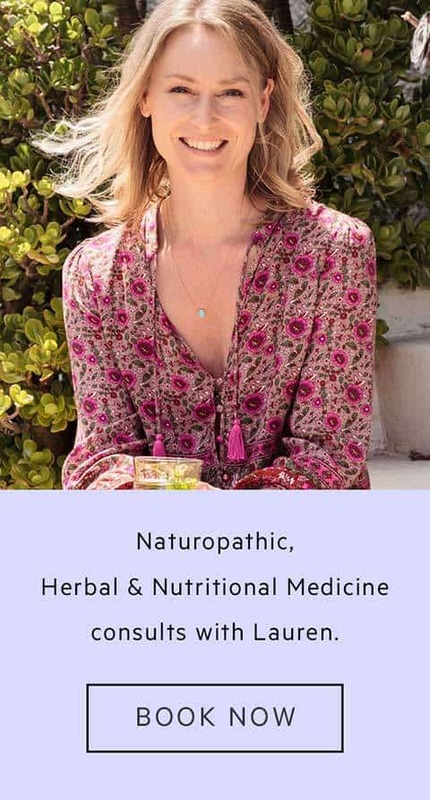 It indirectly is supportive of healthy hormonal function, as environmental toxins and chemicals act as endocrine disruptors in the body, interfering with your body’s own hormone signals. Anything that contributes in even a small way to reduce your overall toxic load is going to be hugely beneficial to your health and wellbeing. Frankincense is known as the King of Oils, or oil of truth and light. It is extracted from the resin (pictured above) from the Boswellia tree. 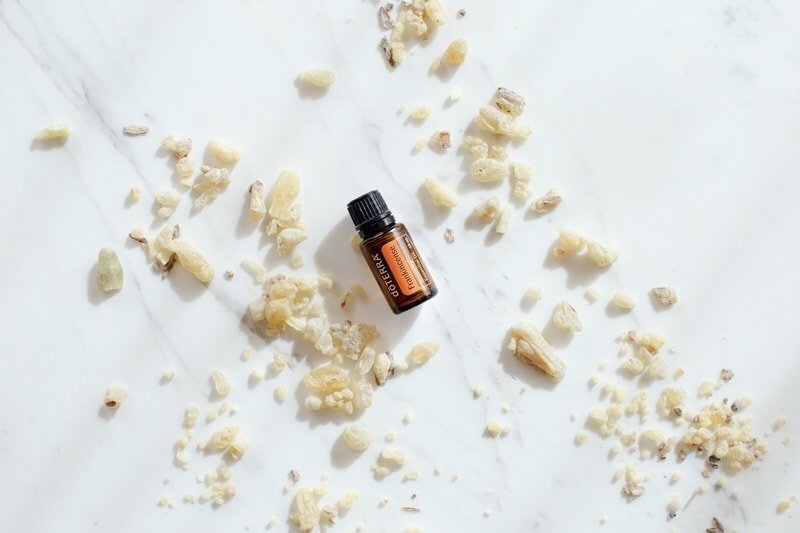 A unique ability to be both grounding yet raise your frequency as it is one of the highest vibrational oils (along with rose, helichrysum, myrhh, ravensara). Frankincense has such a diverse array of applications (I’ve only picked three here) that when in doubt, get Franky out! 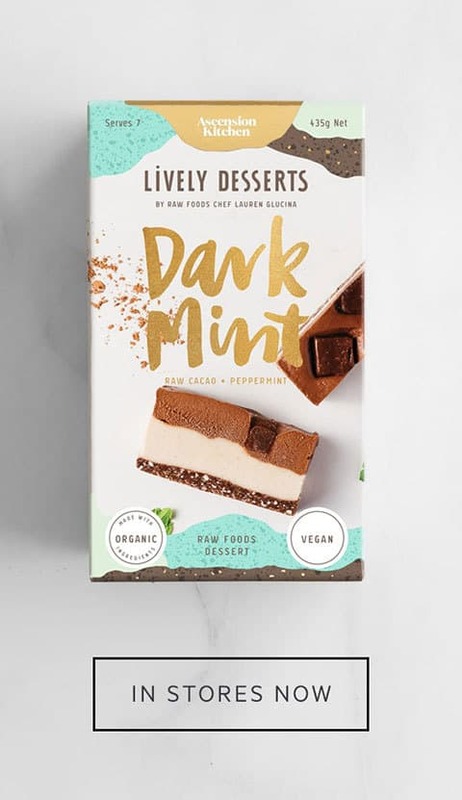 Peppermint is both energetically cooling and warming. Sharp and minty, it is known as the oil of a buoyant heart. Energetically cooling, ruled by the planet Mercury, it is no surprise this oil is known as the oil of communication. It does indeed have such a profound effect on the nervous system (the highway of communication between your brain and body). The medicinal lavender is Lavendula angustifolia. It is commonly known as English lavender in garden centres. Unfortunately, it is an ornamental lavender I’ve used in the photo – no English lavender to be found anywhere at the moment. 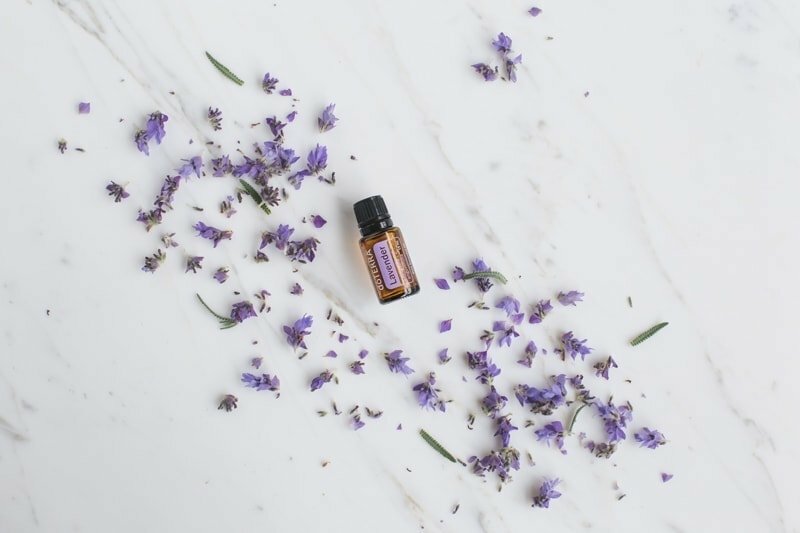 You might be pleasantly surprised when you first crack open a bottle of doTERRA lavender, as this is the species they use – and it smells very different to most other types! (Not at all like Grandma’s underwear drawer!). Tea tree (Melaleuca alternifolia) is native to Australia but it has cousins here in New Zealand – Manuka and Kanuka. Tea tree smells incredibly antiseptic, and can be a useful ally in basic first aid. It is the oil of healthy boundaries. This spicy Mediterranean herb is the oil of humility and non-attachment. It won’t be something you use on the daily, but can provide potent immune support when needed. 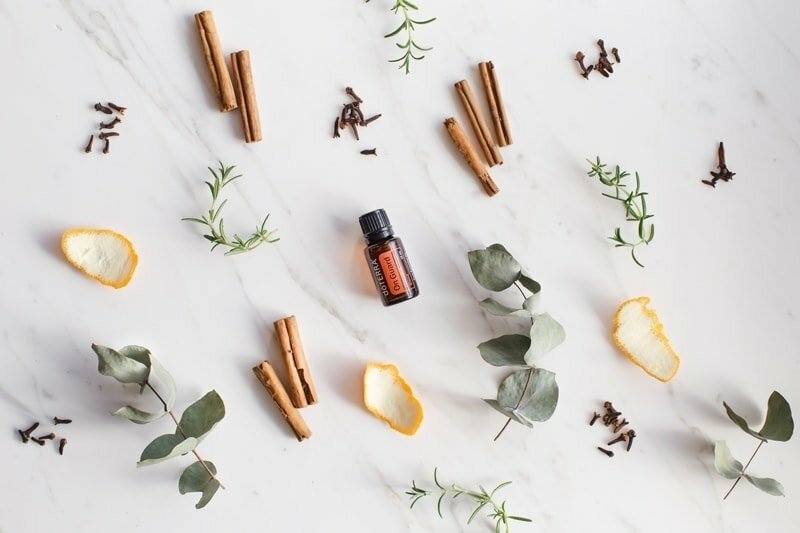 This potent blend (pictured at the very top) contains wild orange, clove, cinnamon, eucalyptus and rosemary. 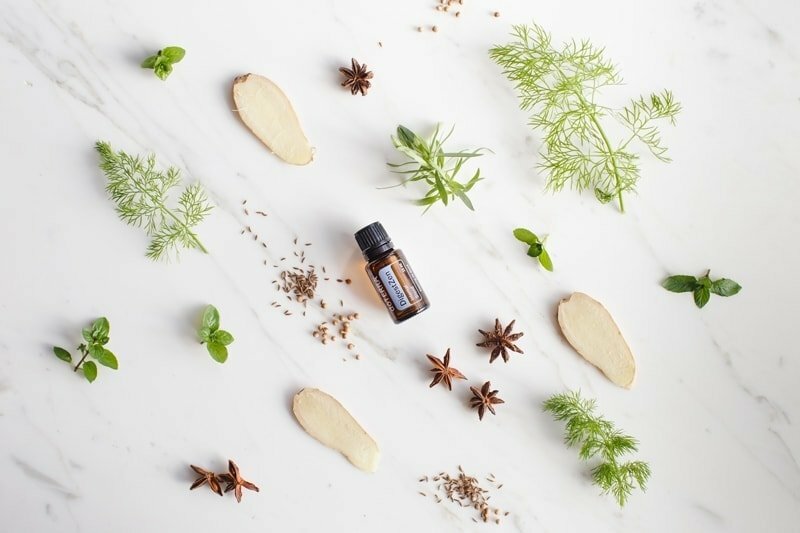 Known as the oil of protection, this blend can be used for energetic protection as much as it can for immune support. Clear the air: airborne pathogens can potentially be neutralised simply by diffusing this blend at home if you have a loved one coughing, spluttering and generally going about spreading germs! 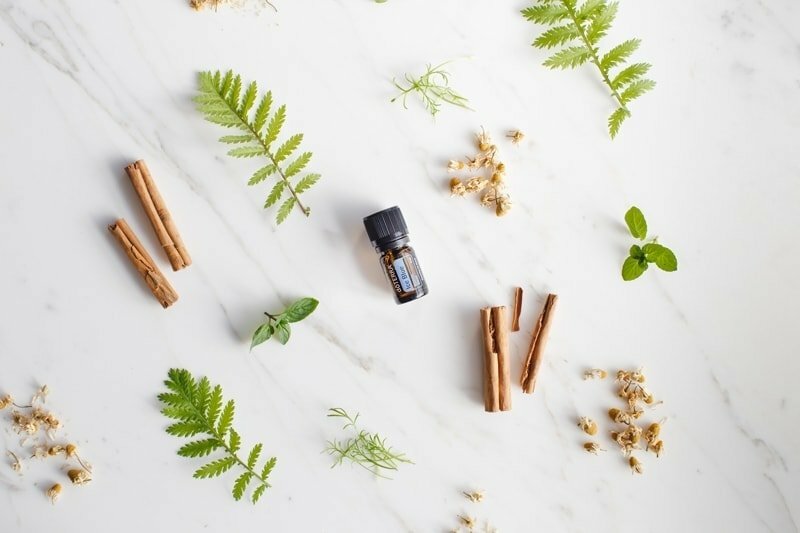 This is a blend of essential oils with carminative actions and so are all soothing to the gut and help relieve gas and distention: anise, peppermint, ginger, caraway, coriander, tarragon and fennel. All common garden herbs. This is a great one to have handy in your bag while travelling or dining out, food baby be gone! Aromatics by their very nature shift stagnation, create movement and help things come unstuck. 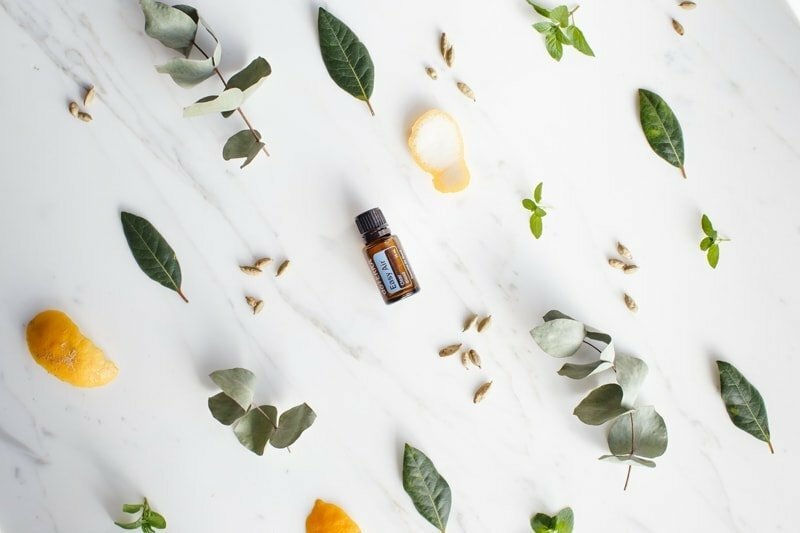 This blend contains laurel leaf, eucalyptus, peppermint, tea tree, lemon, cardamom, ravintsara and ravensara essential oils, and can be used to shift stuckness when it comes to the sinuses and lungs. Ice Blue is a blend of wintergreen, camphor, peppermint, ylang ylang, helichrysum, blue tansy, german chamomile and osmanthus essential oils. The star of the formula is certainly the wintergreen (Gaultheria fragrantissima), which is sourced from Nepal. doTERRA have a beautiful video on their co-impact partnership with the growers there, and generously donated over $700,000 to help provide relief after the 2015 earthquake, via their Healing Hands Foundation. Wintergreen contains a chemical called Methyl salicylate, and this is the main active in the muscle rub Deep Heat. For muscular tension: dilute a drop of this blend in a teaspoon of carrier oil, and massage into tense areas. This was but a small taster of what these potent plant extracts can offer you. If you would like to attend a class to find out more, please take a look at my upcoming timetable here and connect with me to make a booking, I’d love to see you! Do not self-prescribe essential oils internally as there may be contraindications or interactions with medications. Always dilute essential oils for children and the elderly, and avoid topical use in infants. Always read the label and use as directed. If symptoms persist, see your healthcare professional.